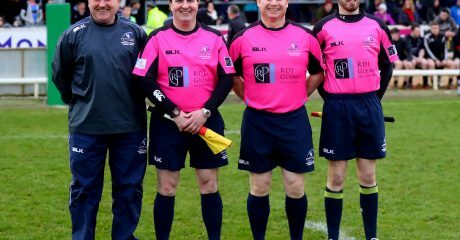 The Association of Referees Connacht Branch are holding a one day course tomorrow for people who want to get involved. 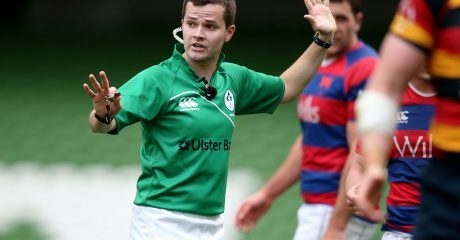 Several hours training will cover key areas of the modern game and participants may apply on completion for membership with Connacht’s Referee Association (ARCB). ARCB are particularly keen to see more women looking to become referees through the Women’s Rugby Pathway Programme. 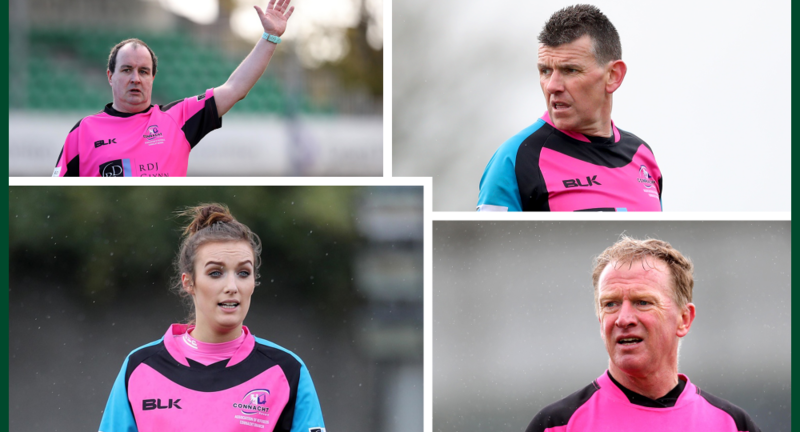 Tailored to encourage former players wishing to return to the women’s rugby fold, the programme seeks to streamline female referee development and progress through women’s rugby channels. 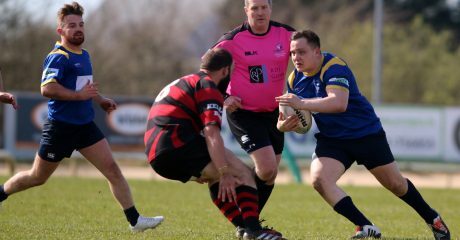 Eager officials could learn, practice and develop free from any obligation to officiate boys or mens rugby, but avail every opportunity to ply their skills across the board if they wish. 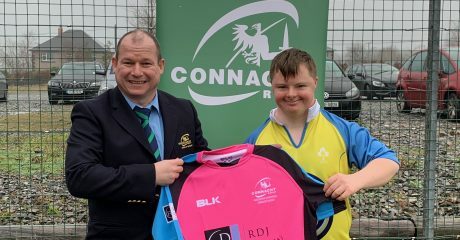 “This new pathway programme lets women contribute to the growth of women’s rugby from within that women’s rugby comfort zone,” says Katie Kilbane of the ARCB. The course for both male and female applicants takes place on Saturday, September 8th from 09:30 to 16:00 at The Connacht Hotel, Galway (Old Dublin Road). Further information available by email: [email protected] or [email protected].